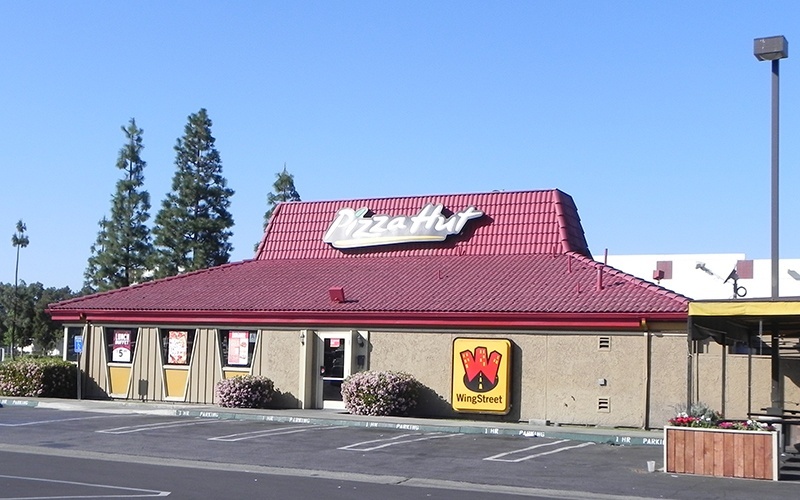 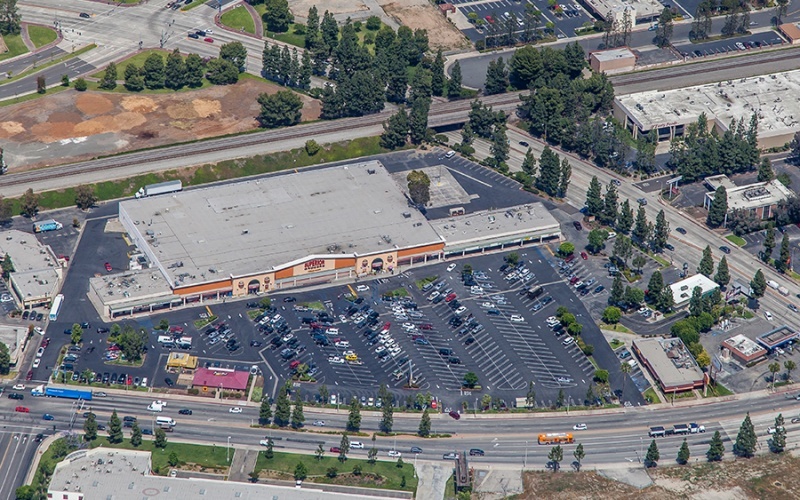 South of the 76 Gas Station and across the street from Shell and Carl's Jr., Hacienda Valley Shopping Center is located in the City of Industry. 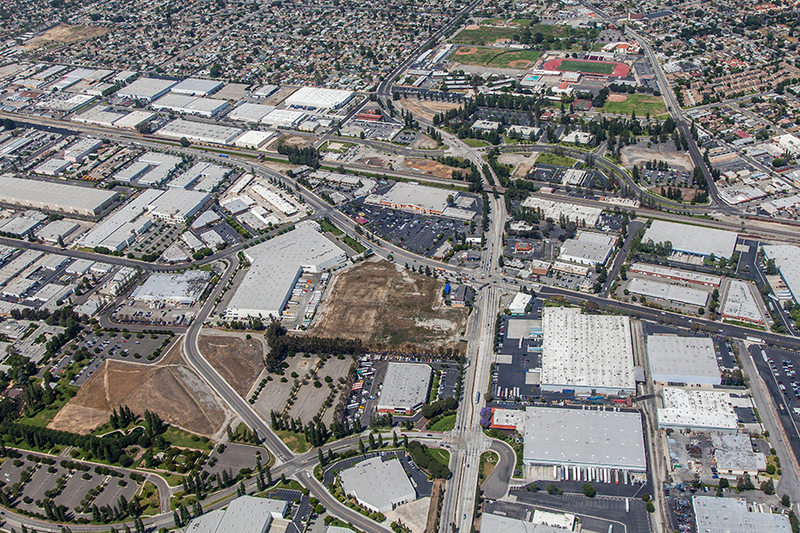 Neighboring the mall is the city's Financial Center. 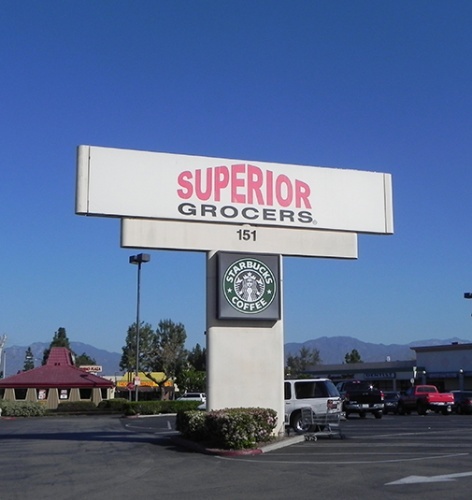 The Hacienda Valley Shopping mall is shadow-anchored by Superior Grocers supermarket, and occupied by some of the most widely known American franchises including Denny's at 5000 square feet, Drive-thru Starbucks at 5000 square feet, and See's Candy at 6000 square feet.